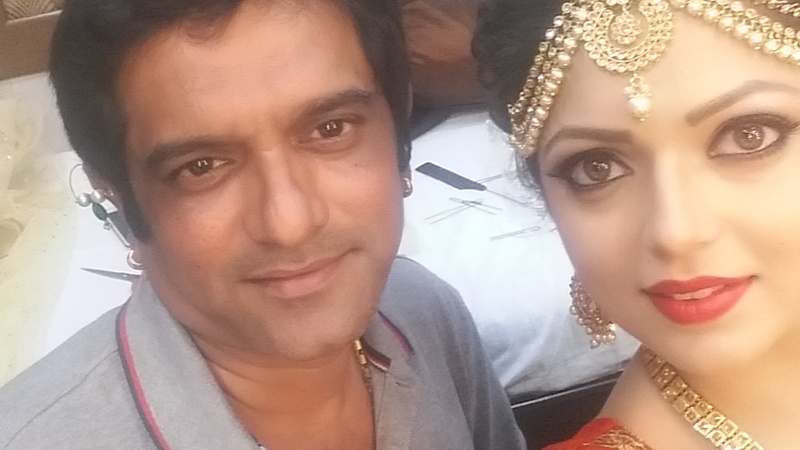 Manish, Mumbai is a celebrity makeup artist who has worked in the industry for more than 20 years. He makes sure to give you the best look for your big day. By having Manish, Mumbai you can be rest assured about looking great and receive compliments by all on your function. 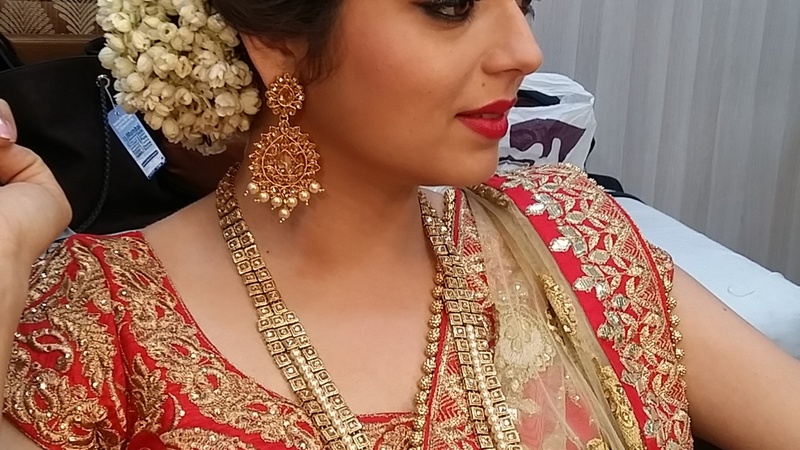 Manish is a Bridal Makeup Artist based out of Mumbai . Manish's telephone number is 76-66-77-88-99, Facebook page is Manish and address is Evershine Nagar, Malad west, link road mumbai 400064. 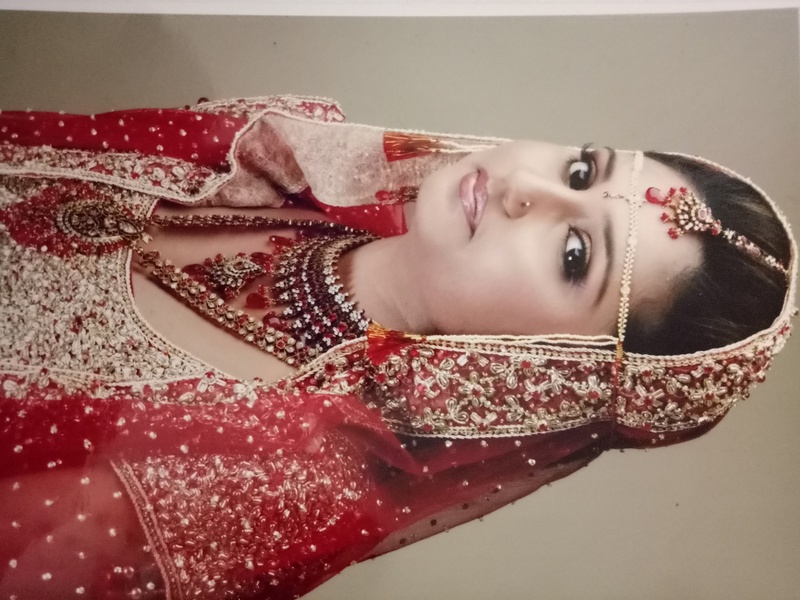 In terms of pricing Manish offers various packages starting at Rs 25000/-. There are 1 albums here at Weddingz -- suggest you have a look. 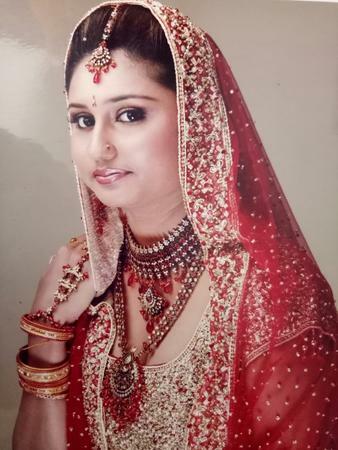 Call weddingz.in to book Manish at guaranteed prices and with peace of mind.